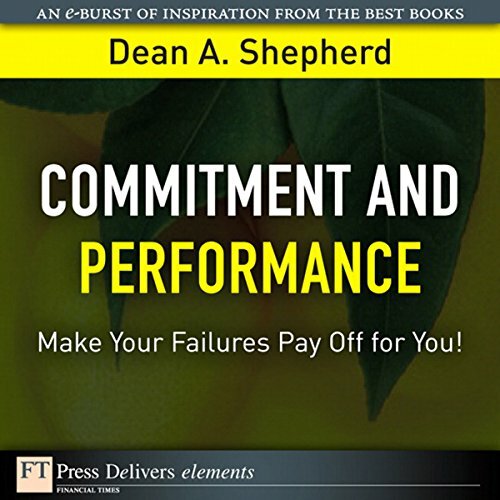 Showing results by author "Dean A. Shepherd"
Available in print and digital formats.How to manage failure so you can learn from it, move on without becoming debilitated-and achieve far greater success next time.The more committed you are to a project, the less likely it will fail, but the worse you will feel if it does fail. 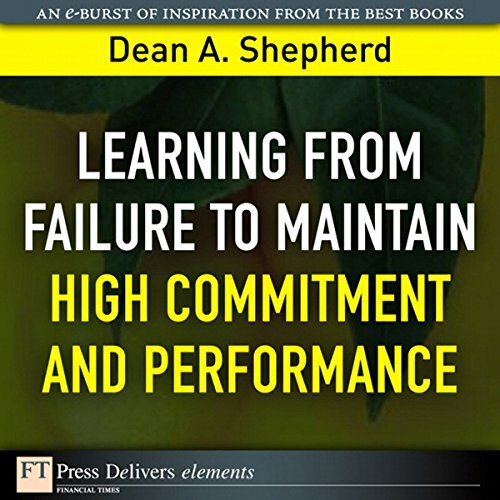 The less committed you are to a project, the less bad you will feel if it fails, but the greater the likelihood that it will fail. Make Your Failures Pay Off for You! When to pack it in! How to identify projects that are "destined to fail" no matter what you do - and move on to better opportunities and greener pastures! With great determination, we persist in the face of obstacles and often can work our way through the tough times and ultimately achieve success. 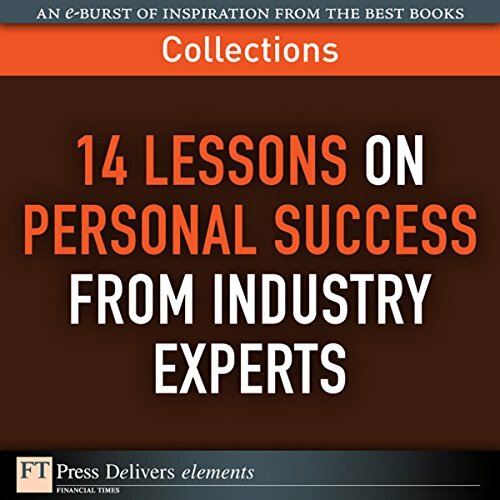 But for terminal projects - those destined to fail - determination and persistence can become a financial liability. We delay the inevitable, and this delay is costly.